The rotationally molded ProLocker offers a more durable, hygienic, and visually attractive alternative to conventional metal lockers. Avantech engineers collaborated with ProLocker, headquartered in Queretaro, Mexico, to develop manufacturing-friendly product designs, and delivered tooling to optimize consistently high-quality results of the ProLocker product line. 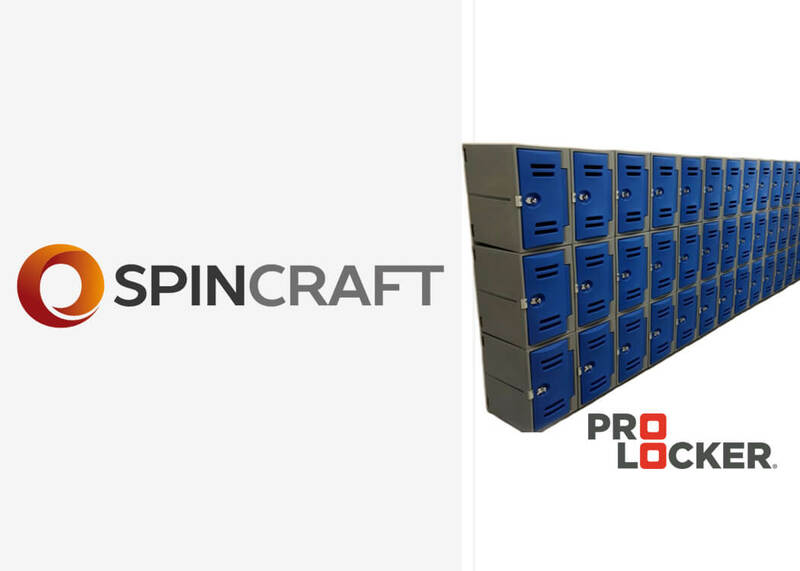 Learn more about Spincraft’s ProLocker by clicking the image below.